All of our products have been tried and tested to ensure we not only work with the best suppliers but that the product is the best. Japans rich nature and vibrant food culture. The Japanese black cattle, which is called “Kuroge Washu”,is an indigenous cattle species from Japan. Bred on small farms where they are nurtured like part of the family, they are fed with grass, rice straw and whole crop silage. 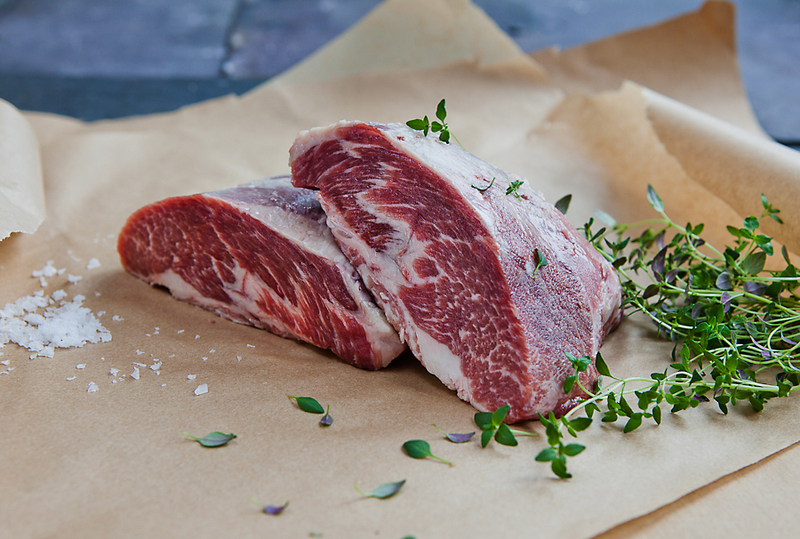 The results of this artisan farming is a highly marbled, extremely delicate meat, with a unique taste. Wagyu has a mild texture and rich, sweet aroma with a fat content that is high in unsaturated fatty acids, which add to the flavour and eating experience. Taste the flavours of japan with its highly sophisticated culinary traditions that have been passed down the generations for centuries. The superb texture and unique depth of flavour creates an extraordinary culinary experience. incomparable flavor, texture and tenderness. These characteristics answer to this breed's capacity to infiltrate fat through the muscle and not around it, which is commonly known as “intramuscular marbling”. 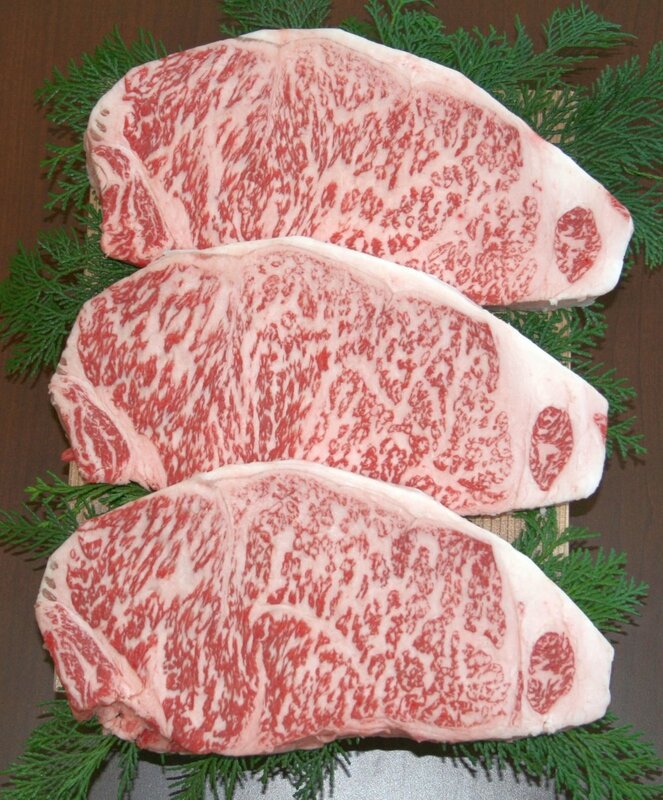 These properties make of the Wagyu beef a culinary delicacy, preferred in the most refined gastronomical markets. Renowned for its succulent tenderness and sweet, rich flavour. the meat’s buttery smooth texture. 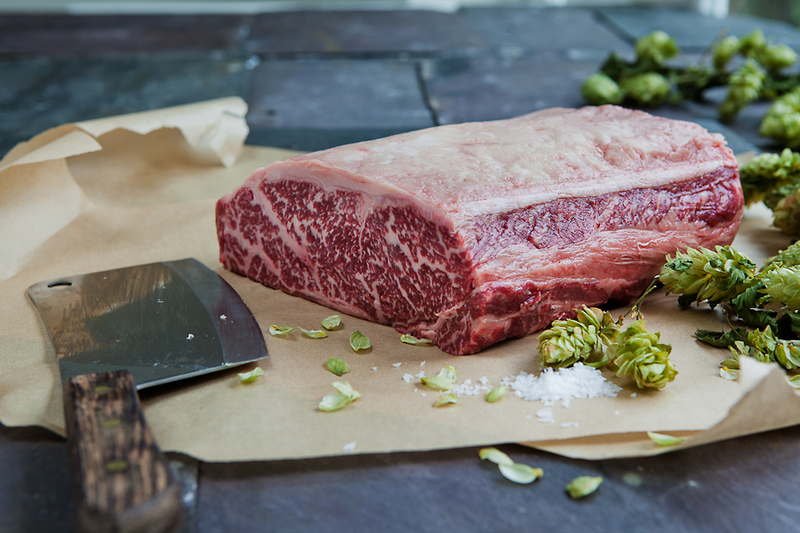 high marbling on all of our cuts of beef meat. succulence and smooth texture when cooked. lean and healthy whilst still supremely juicy and tender. high protein and nutrient content. meat and fat colour, age and weight of the animal, to ensure the highest possible quality. The cattle are fed with a scientifically high-energy formulated and balanced ration, containing wheat, oats and barley. marbling, taste and tenderness to the meat. Queen Victoria's own prized boar. the way pork used to taste! Earning its reputation as the "Wagyu of Pork". dark skin, short hair, thin snout and paws and long. It has a genetic trait that allows it to store fat in their muscle tissue and that is the key to its distinctive texture and juicy meat. raw material to achieve the best meat. The white fatty pigs are, born, raised and slaughtered in Spain, at specifically authorised Farms from Castilla y Leon. Landrace, Larwhite and Duroc breeds. 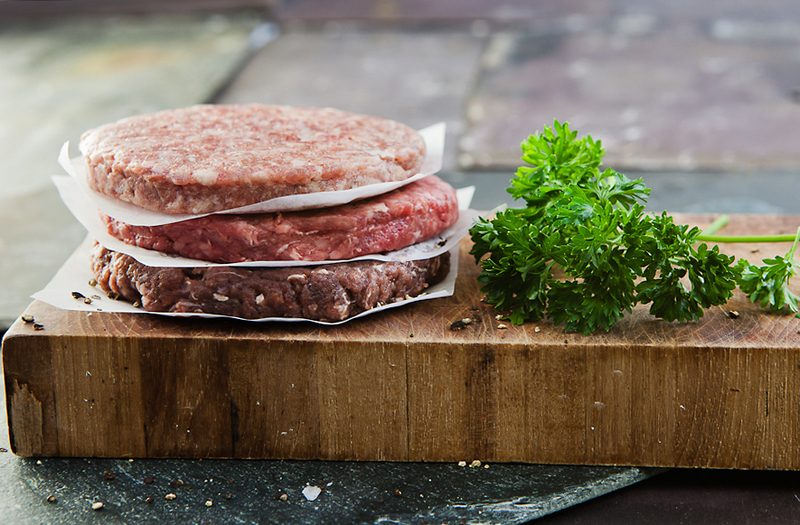 The diet consists of 70% grain, which gives them a specific quality and flavour to the meat. These Pigs are raised on just 40-odd farms in Segovia province certified to rear authentic Segovian suckling pig. The farms, typically passed from father and grandfather, adhere to the “Marca's” exacting stipulations that the sows be fed only cereals and that the piglets are fed only mothers' milk. The meat becomes unbelievably tender, so succulent that it literally falls off the bone. The crackling is supreme, and the gentle creaminess of the meat is an experience to remember. We’ve sourced the finest premium crocodile meat so that you can discover why meat connoisseurs have put their lives on the line for crocodile meat for thousands of years. Crocodile meat has sometimes been compared to chicken but most find the taste akin to crab. most types of seafood so it’s ideal for gourmet diners who aren’t seafood fans. Kangaroo meat was the staple meat in Australia up until the introduction of sheep and cattle. It was relaunched as a consumer product in 1993 and is again being widely eaten, not only in Australia but also in Switzerland, Germany and the Far East amongst other countries. There were three main reasons for the relaunch. Firstly, with a population in excess of 30 million, kangaroos have had to be culled to control numbers for many years. Finally, not only is the meat easy to cook and very versatile, but also it is very tender and quite delicious. All our Zebra meat is sourced from South Africa. The farms are fenced off and relatively free of natural predators. The culling of zebra is a result of overstocking of the game farms reserves and the number culled are worked out in order to maintain a healthy balanced herd. Ostrich Meat is recommended as part of a well balanced diet and allows the meat lover the pleasure of a delicious fillet or steak, in the full knowledge that it is, in fact, a great choice! Ostrich meat is the best choice for the weight conscious consumer because it is naturally low in fat and rich in protein. This, as well as the iron content of ostrich meat, will greatly benefit people with an active lifestyle. The fact that the iron is biologically available also makes ostrich an ideal protein source for people with anemia. Ostrich meat contributes towards a healthy lifestyle without compromising on taste. Coming from opposite sides of the world their diets are unsurprisingly different with the European wild boar freely foraging over open pasture and woodland, feeding on acorns, roots and saplings. has only about half the fat and cholesterol of most red meats and its intramuscular fat has a better polyunsaturated ratio. Farm venison is also higher in protein (33.5 %), and iron (three times more iron than lamb - this is why venison is a naturally darker meat), and contains important trace elements such as phosphorus, and vitamins including B12. The liver can be safely enjoyed since the animal's diet does not contain added vitamin A or unhealthy chemicals. tucking into a succulent gourmet burger! the way you think of luxury burgers. taste sensation like no other. We keep the seasoning to a bare minimum to allow you to experience the true meaty taste. Indulge in a touch of luxury with foie gras. No fine food aficionado’s larder would be complete without our supremely rich and buttery foie gras! The premium quality means that it’s perfect for creating exceptional foie gras recipes including foie gras terrine. 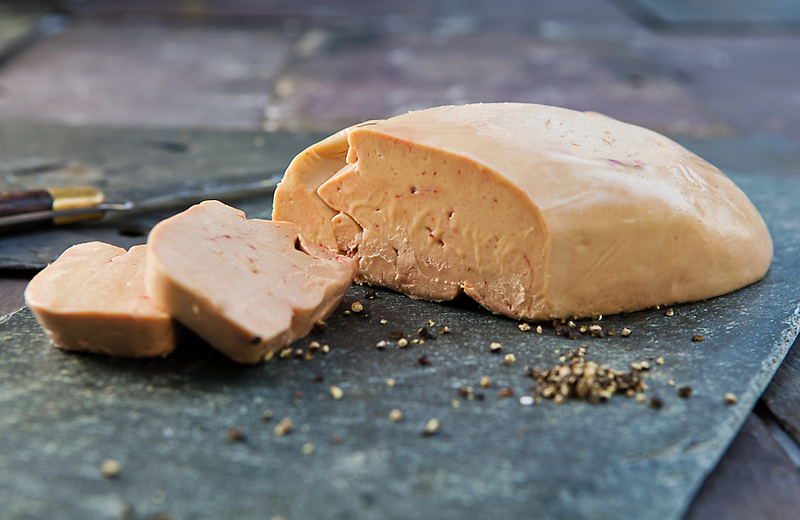 Whether you’re looking to treat yourself or impress guests at dinner parties, our foie grass is guaranteed to please.